Irvine Restaurant Week 2015: Where to Watch the Big Game? 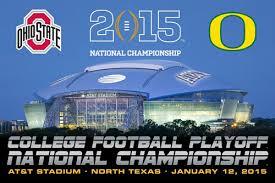 On Monday, January 12, I&apos;ll be in front of a TV screen, rooting for the Oregon Ducks to win the first ever college championship game. Fortunately, Irvine has many great options for watching sports while enjoying a good meal and Irvine Restaurant Week is the perfect time to give one of them a try. Here are three of my favorite places to satisfy my hunger for sports as well as for delicious food. The Bluewater Grill, at The District in Tustin, may seem like an unexpected place to watch sports, but it&apos;s actually the perfect fit. 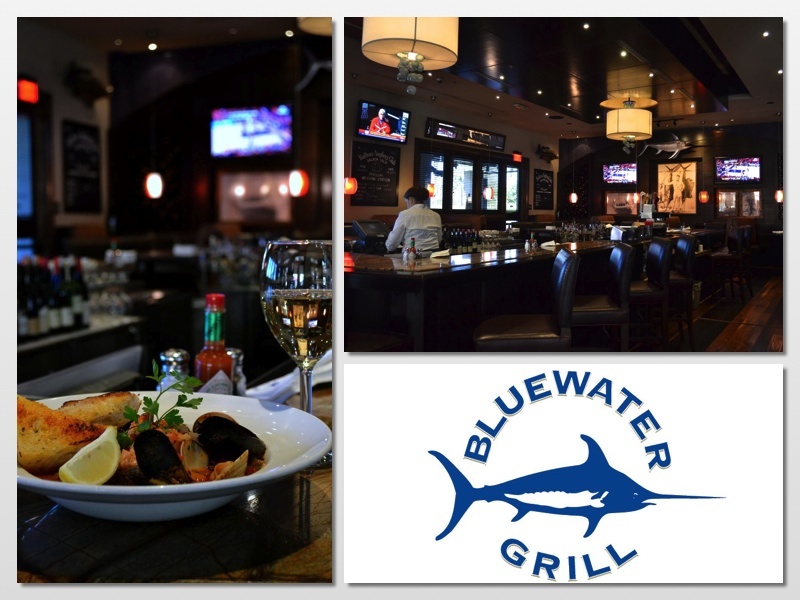 Bluewater Grill offers the best of both worlds; the casual elegance of a dinner out and the fun and ambiance of a great sports bar. The great food and service comes with a reasonable price too, so watching the game at Bluewater Grill feels like an affordable splurge. There&apos;s plenty of comfortable seating with a great view of various flat screen TV so you&apos;ll never miss a play. Plus, the wide variety of quality sustainable seafood is consistently delicious. The sauces, slaws and chowders are house-made, and each fresh fish selection is classically prepared. There&apos;s also an amazing weekday Happy Hour from 3:30 - 6:30, featuring $4 treats like fish tacos, tai-chili chicken wings or ceviche lettuce wraps. You can also choose from a wide variety of craft beers or wines by the glass, all at special prices. When I want burgers and a ballgame, I go to The Counter, at Park Place or Woodbury Center. It&apos;s not just that a burger and fries go perfectly with first downs and field goals. When I go to The Counter to watch the game, I get to call the plays. This is the place where you build your own burger, choosing from a wide variety of the best ingredients; like hormone-free beef, artisanal cheeses, and spectacular sauces like smoky chipotle aioli or cabernet mustard. Top your burger masterpiece with roasted red peppers, crispy onion strings, or turkey chili. The possibilities are endless. The weekday Happy Hour specials will put a smile on your face too, with $2 mini burgers and $2 off wines and adult shakes. You can also sample local craft beers on tap, like Trestles IPA, from Left Coast Brewery in San Clemente. 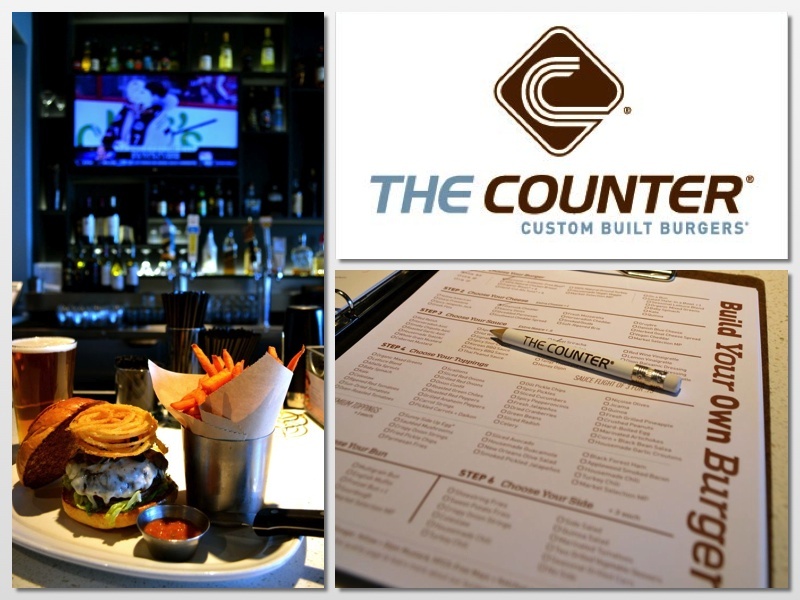 The Counter is offering a %10 discount of the regular menu during Irvine Restaurant Week. Watching sports can be serious business, and the 13 flat screens at Lampost Pizza keep you focused on the task at hand. A local icon at Walnut and Culver for more than 30 years, Lampost Pizza is a great place to watch any sporting event, especially when you want to be in the company of other sports fans. On any given Sunday during football season, this place rocks with NFL fans, since all games are televised. Plus, the pizza is perfect every time; a consistent recipe that has pleased Irvine families for decades. 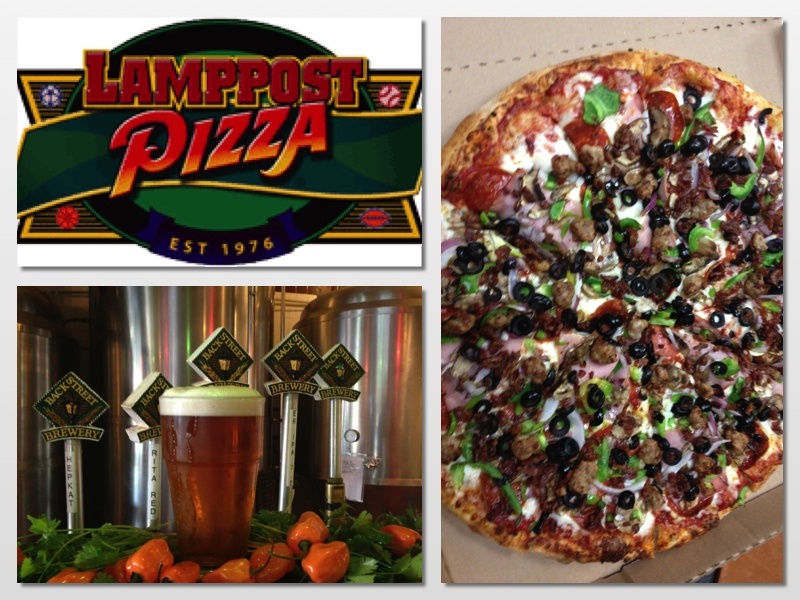 What many Irvine residents may not know is that Lampost Pizza has its very own microbrewery on premises. 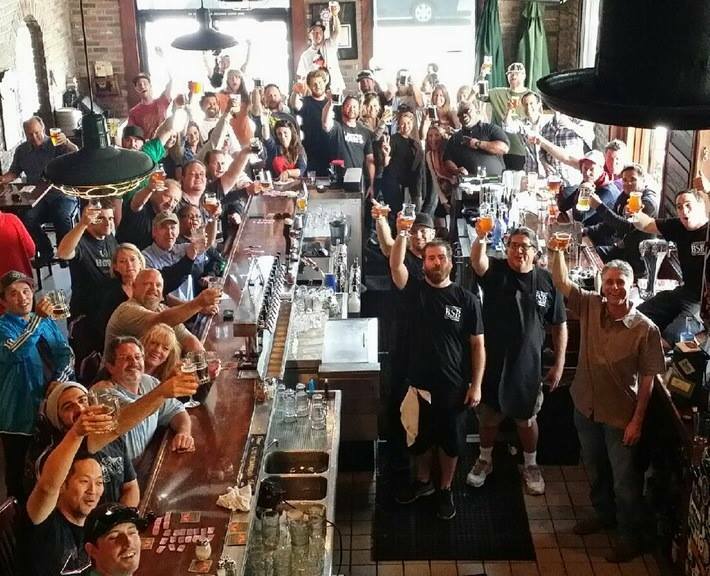 Backstreet Brewery makes handcrafted beers in small batches to insure freshness and quality. There&apos;s Pacific Pale Ale, Heritage Hefeweisen, and my personal favorite, Back Street Blonde. All during in Irvine Restaurant Week, Lampost Pizza is offering a large, one-topping pizza, two dinner salads and four soft drinks for $29.95.